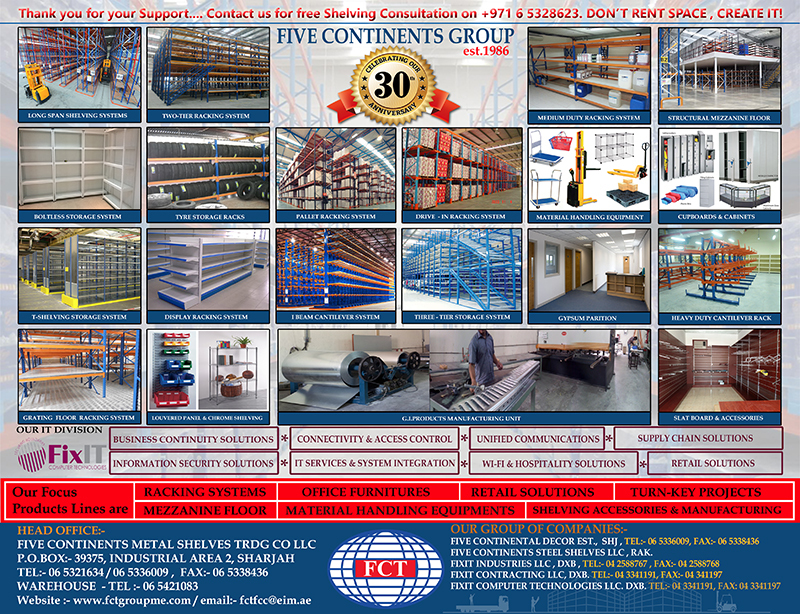 Industrial shelving is required to store items that are packed in boxes, totes or cases. Shelving is the best way to make optimum use of the available space. 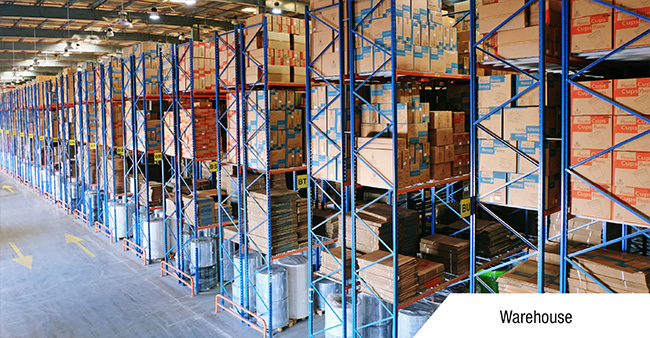 There are different types of shelving that are used in industries for the storage of goods. Some of the basic types of industrial shelving are rivet shelving, steel shelving, and wire shelving. Rivet shelving is constructed from a solid steel frame and uses decking to hold the load. Rivet shelving is used in warehouses and storage room applications. It is easy to assemble and is one of the most economical types of shelving and is available in a wide range of sizes. Rivet shelving is also ideal for heavy storage applications. Steel shelving is also ideal for warehouses but can also be used in offices and tool cribs. Steel shelving is customizable and can be built with modular drawers, doors, and dividers. Wire Shelving like the rivet shelving can be accessed from all four sides as they do not have side or back sway braces. Besides, these three basic types of industrial shelving there are other types of shelves that are manufactured specifically for certain industries like tire racks for automobile manufacturers, reel caddies, high capacity reel racks mobile bar and pipe racks and wall mounts for textile and cable and wire industry. 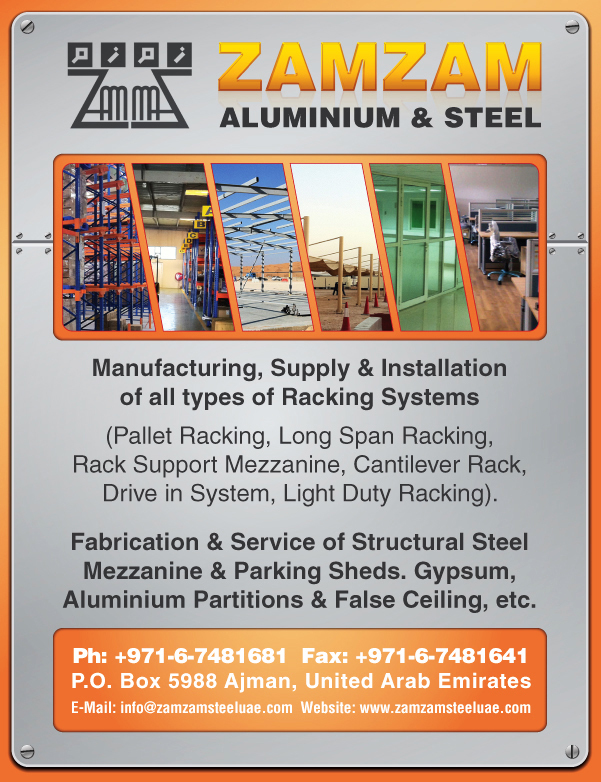 Electra Street in Abu Dhabi, new industrial area in Ajman and Jebel Ali are some of the prime locations in UAE to find companies that provide industrial shelving solutions.